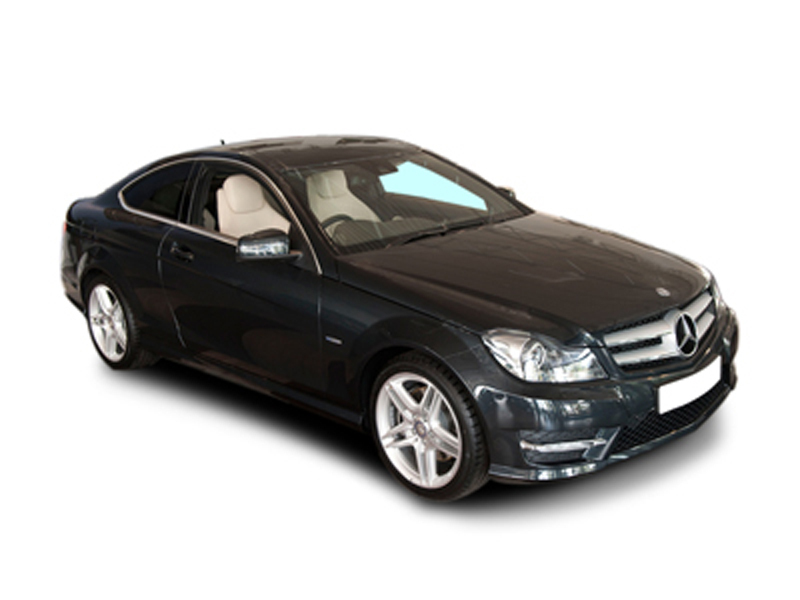 A sports coupe from one of the most prestigious manufacturers in the world for just £18,000. Well yes it is possible and it’s also possibly one of the best kept secrets around. There is no doubt that driving a car made by Mercedes makes you feel good. Makes you feel that you have arrived and perhaps that you are just a cut above the rest. To be able to drive a sports coupe made by Mercedes is an even bigger bonus. Well now you can do that without needing a big bonus to fund it as Mercedes have launched the latest of their C Class Sport Coupe range. Clearly aimed at the young executive, but you don’t need a young executive bank balance to be able to afford to drive this car. Priced at just over £18,000 for the 160 version, going up to under £28,000 for the range topping 350 EVO AMG version. Our car was the C180K version and we were pleasantly surprised by its performance and whilst it isn’t a flying machine, its 143bhp takes the car to 60mph in under 10 seconds and up to 139mph, so it’s no slouch. Mercedes claim the average fuel consumption is over 37mpg and with a CO2 rating of just 183, it’s certainly something to consider as your next company car. The standard car comes well equipped with cruise control, climate control, electric front windows, sports seats and remote central locking. The higher specified SE adds alloy wheels, electric door mirrors and a leather-trimmed steering wheel and gearknob. Based on the same platform as the C Class saloon, the car has superb interior space compared to most coupe’s in its class and it really can accommodate 4 adults. OK, what should you consider, well at around the £19,000 price tag, you could buy a Laguna Priviledge or perhaps a Mondeo Ghia or maybe a 2.2 Vectra with a styling kit. But if you are looking for a quality built car that oozes car park credibility when parked beside other similarly priced cars. A car that makes you feel good every time you get in it, well I think I know which I might advise you to buy. “What a lot of car for the money” That’s how we sum up our time with the new Mercedes C180K Coupe.